The NASA InSight mission has successfully touched down on the red planet after travelling for seven months through space. The spacecraft had cruised for 301,223,981 miles and was followed by two cube satellites. After the anxious wait, InSight had sent a signal to NASA reporting that it was still alive and safe on the ground. 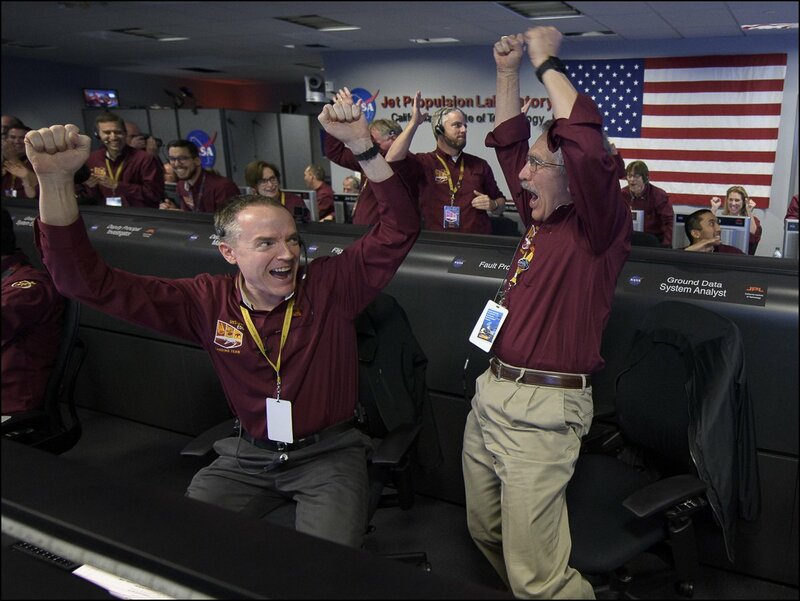 NASA’s mission control at California’s Jet Propulsion Laboratory (JPL) celebrated the landing. Chief administrator James Bridenstine has called it “an amazing day”. Donald Trump had also rung to congratulate them. Director of JPL has stated “The success should remind everyone that to do science we have to be bold and we have to be explorers”. 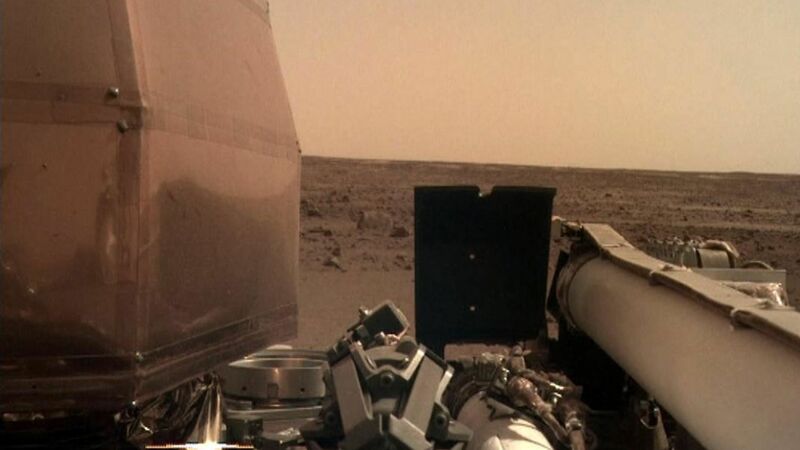 After the spacecraft had confirmed its touchdown it had sent a photo of the Martian surface where it had landed. Bridenstine had added to his statement: “Today, we successfully landed on Mars for the eighth time in human history. InSight will study the interior of Mars and will teach us valuable science as we prepare to send astronauts to the Moon and later to Mars. 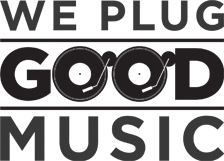 This accomplishment represents the ingenuity of America and our international partners, and it serves as a testament to the dedication and perseverance of our team. The best of NASA is yet to come, and it is coming soon”. InSight will now spend two years investigating and exploring the deep parts of the planet Mars.